You deserve a protein shake made for YOU! 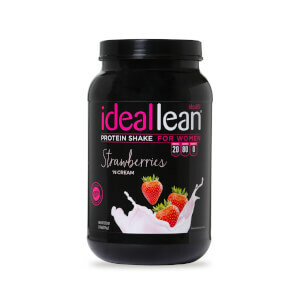 There are literally hundreds of men’s protein shakes on the market, and they’re loaded with sugar, calories, and other ingredients that do nothing for you. 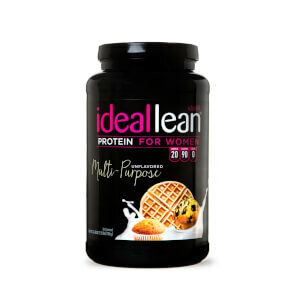 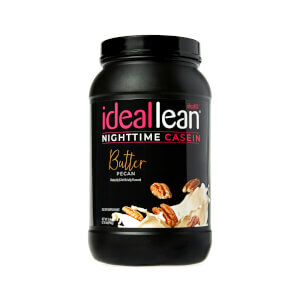 IdealLean Protein has just 90 deliciously smooth calories and 20 grams of whey protein isolate, so you can fuel your body right!